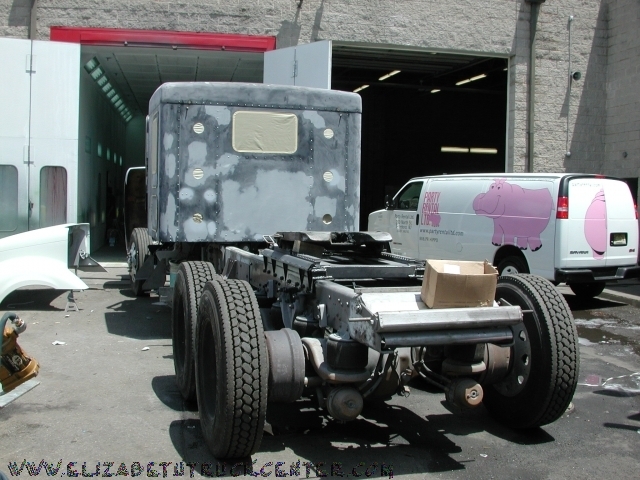 Welcome to Elizabeth Truck Center! 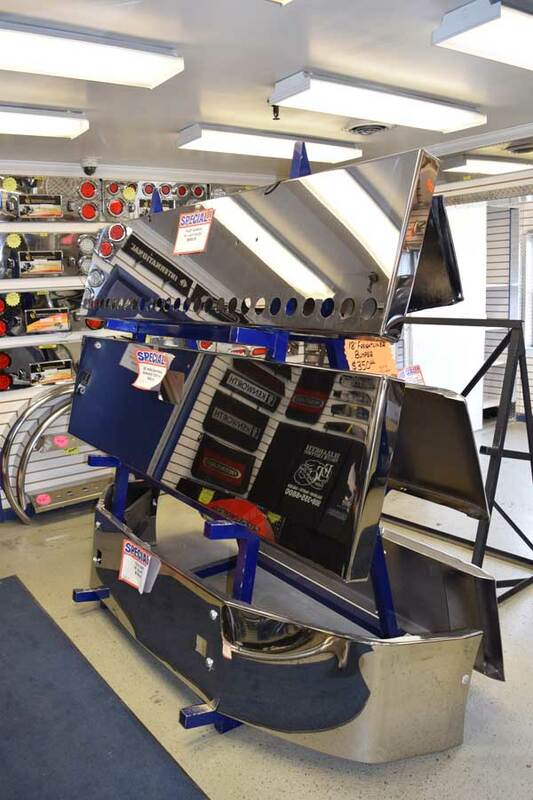 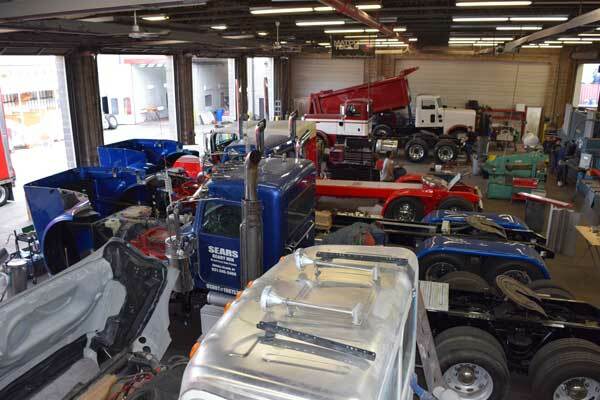 After nearly 40 years in the business we are proud to call ourselves the Tri-State area’s largest commercial vehicle collision and repair facility. 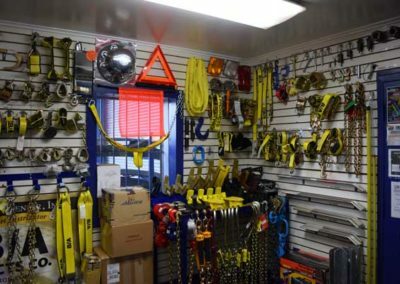 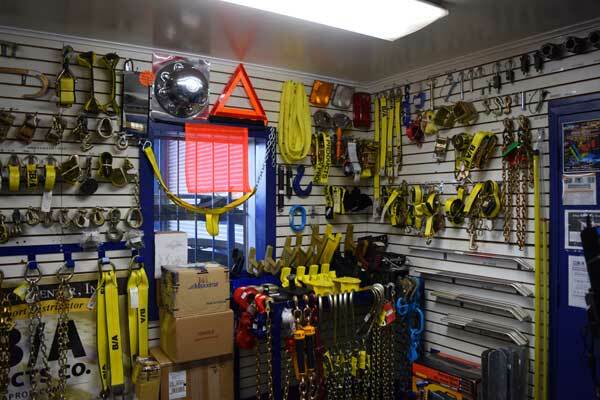 We specialize in commercial trucks including fleet and owner operator vehicles, emergency equipment, municipal vehicles and more. 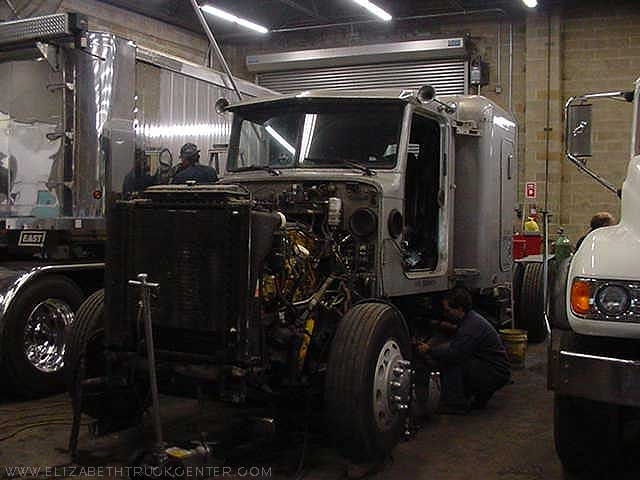 You name it we’ve worked on it – International, Freightliner, Volvo, Western Star, Izuzu, Hino, Peterbilt, Kenworth, Volvo…the list goes on and on. 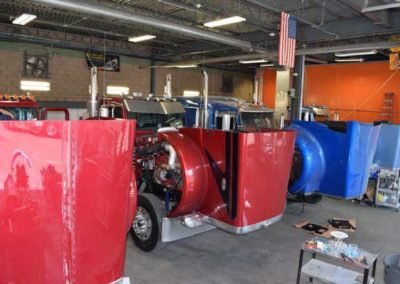 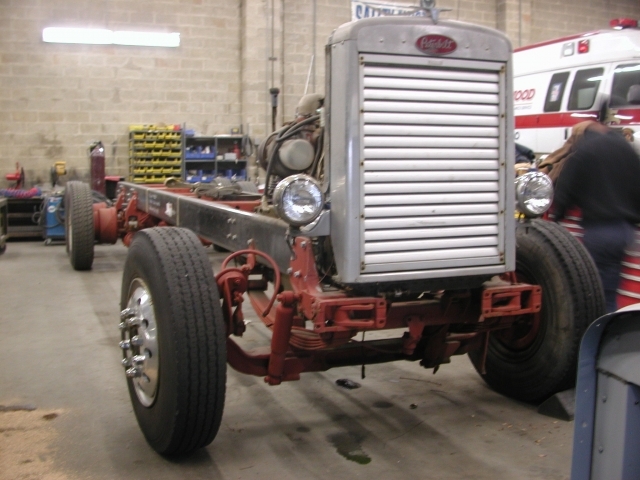 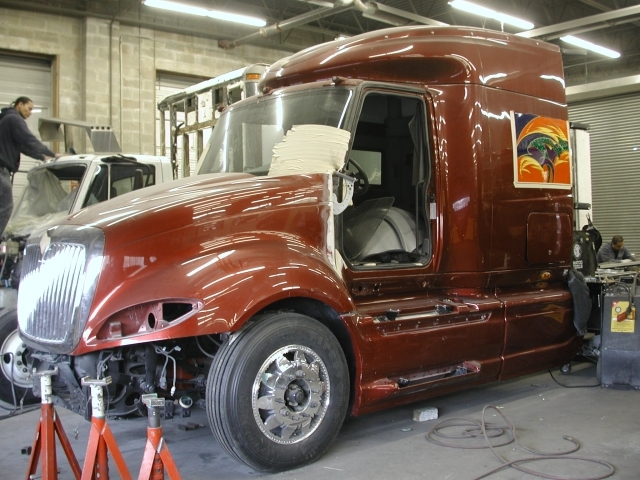 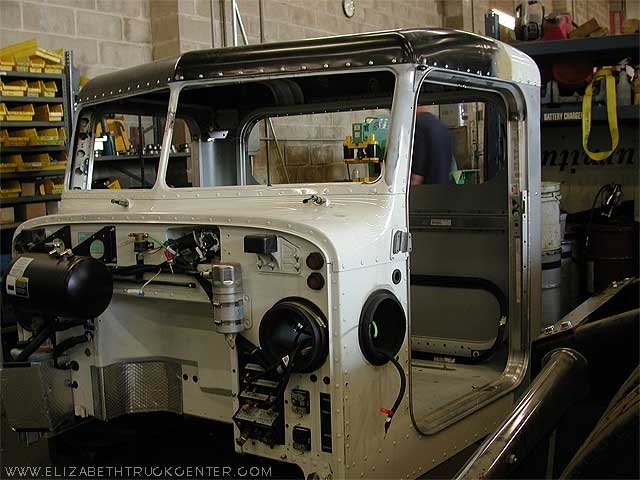 Whether it is the pride of the fleet getting a facelift or your top work horse involved in an accident, we will take care of you and your truck. 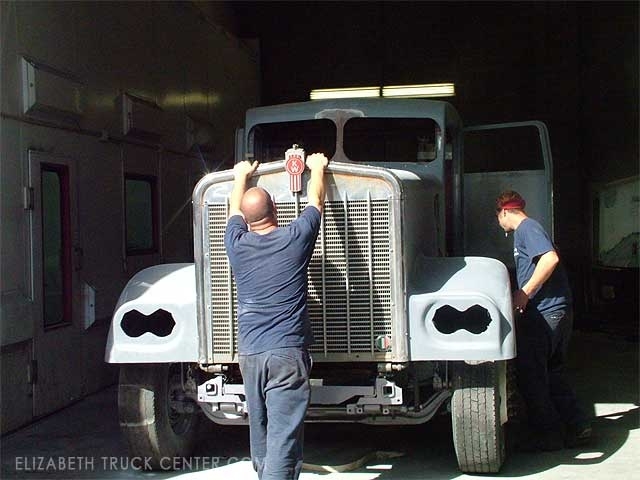 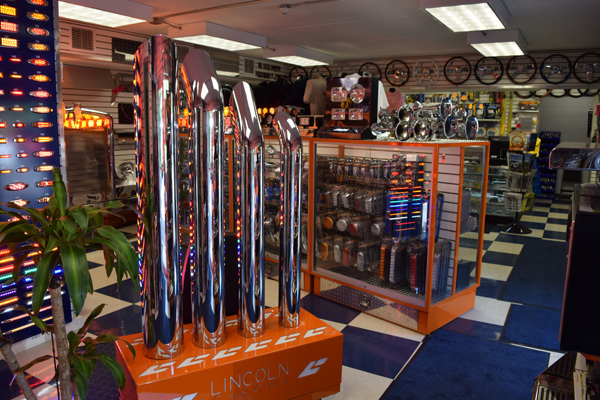 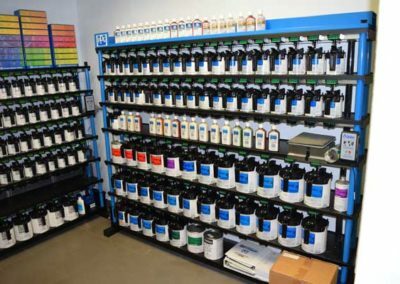 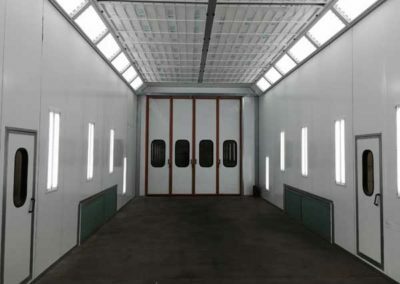 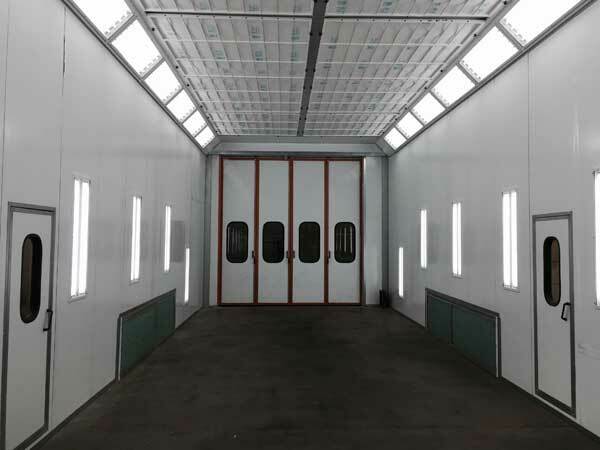 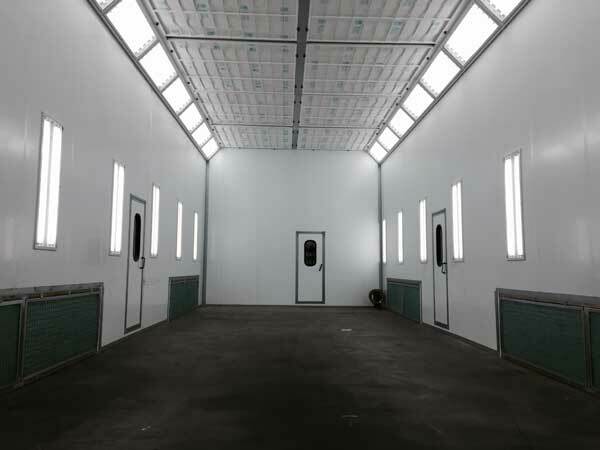 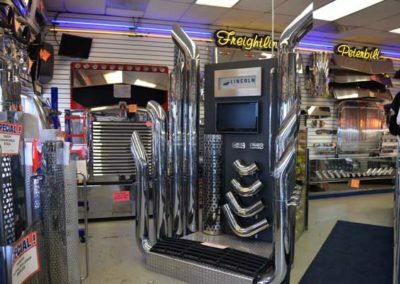 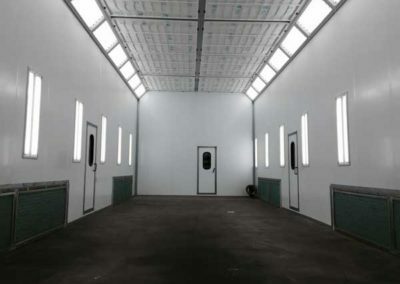 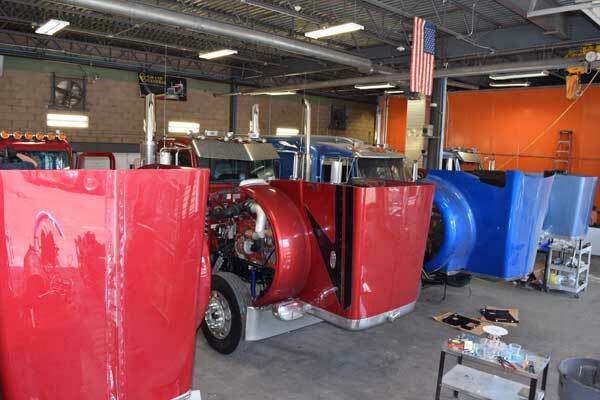 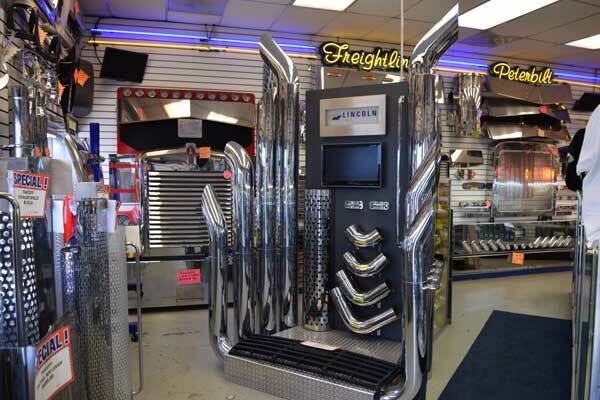 We have combined state of the art facilities with top notch professionals in the industry to provide the experience both you AND your truck deserve. 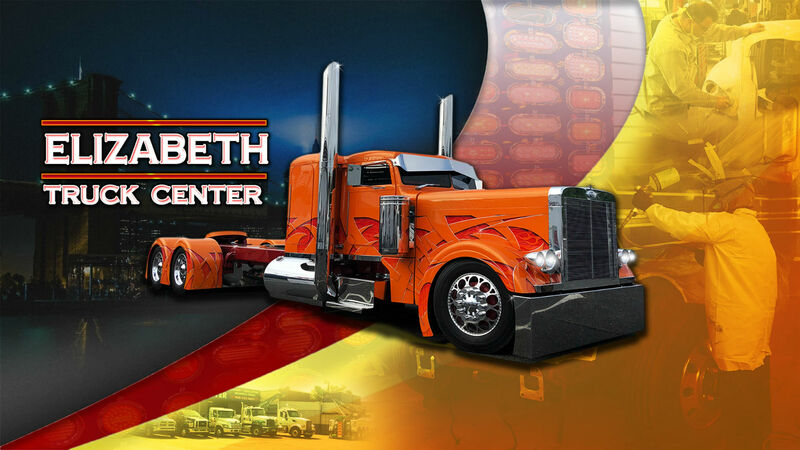 Elizabeth Truck Center’s facilities are centrally located. 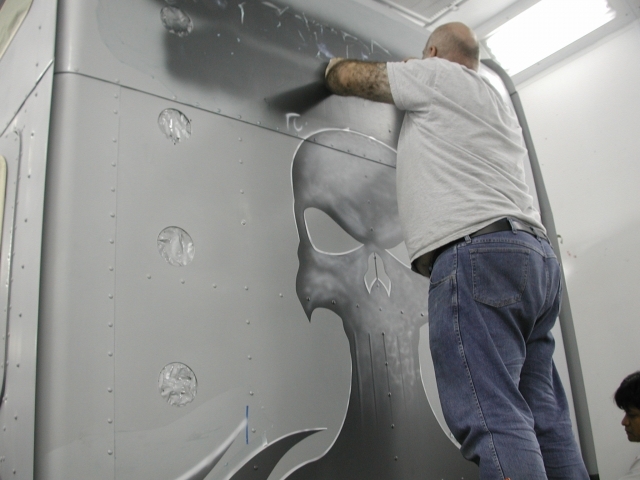 We earn our reputation every single day. 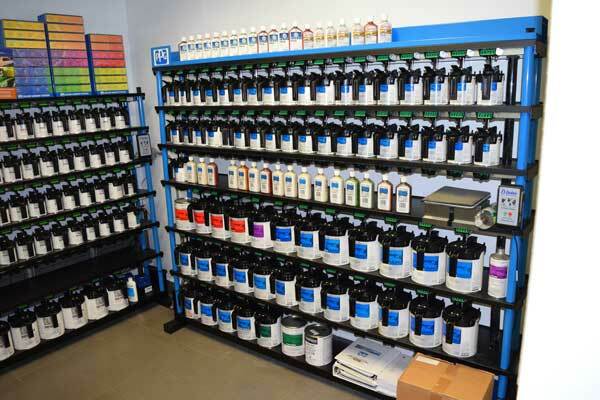 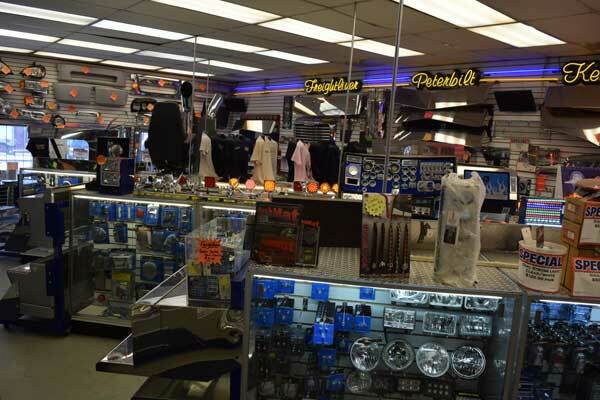 Experience for yourself why we create lifelong customers and friendships. 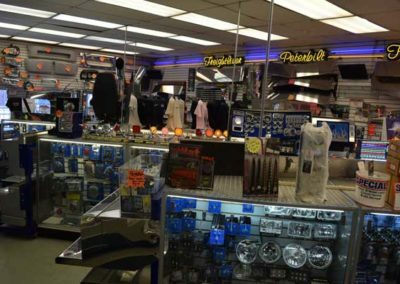 We’re confident you will be recommending us to others! 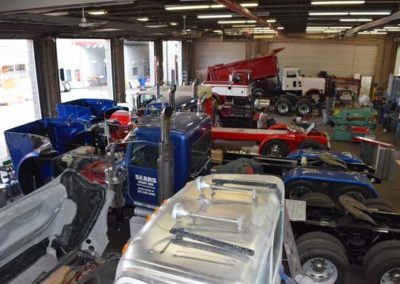 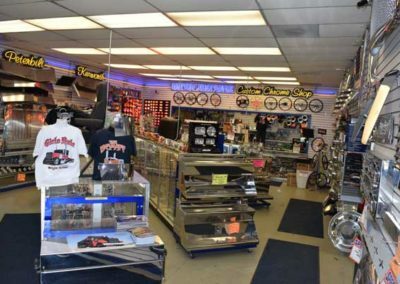 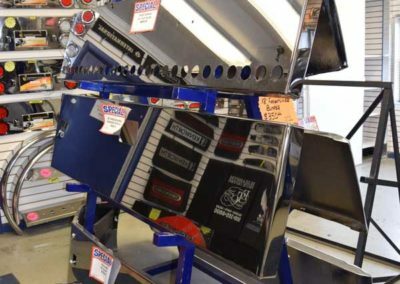 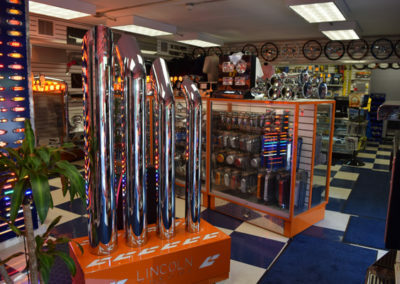 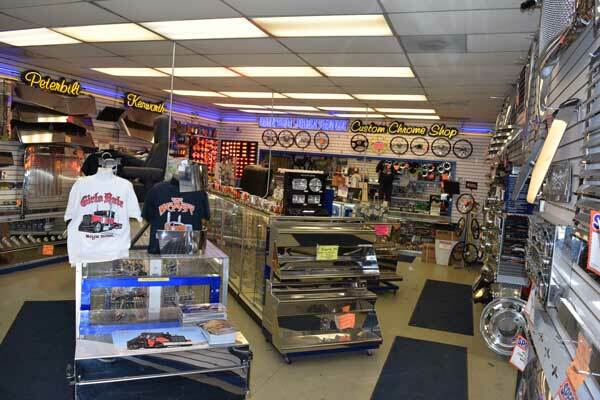 ELIZABETH TRUCK CENTER is comprised of THREE very high volume shops, that are capable of taking the worst of collisions and returning them to pre-accident condition or better.